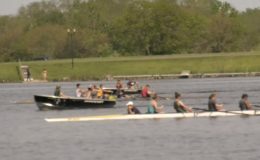 The May 30, 2018 edition of Hornet Nation features the Crew Team, with Olivia Schreiber teaching viewers about the team and encouraging people to join. Great exposure for the team! HN 5.30 from Nathan Bush_SHS Media Teacher on Vimeo. 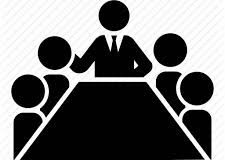 Rowing Information Meeting – March 1st! 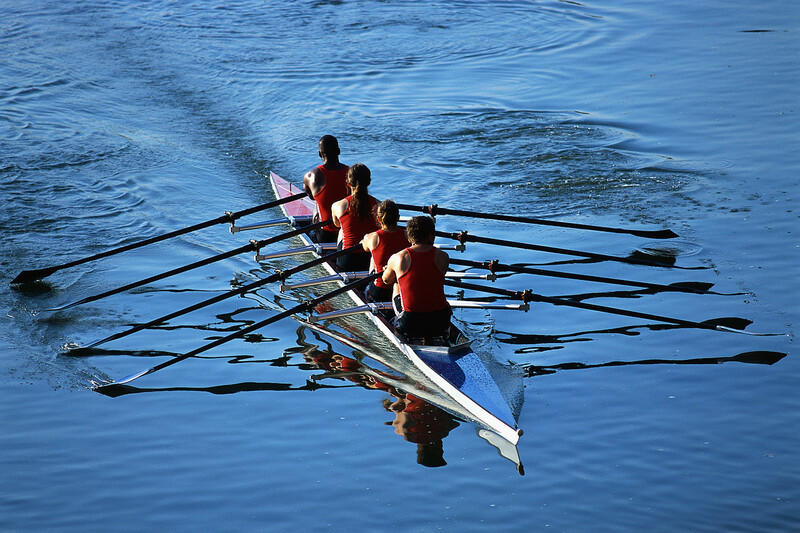 The rower informational meeting will be held on Mar 1, 7 PM, in the Saline High School Commons. 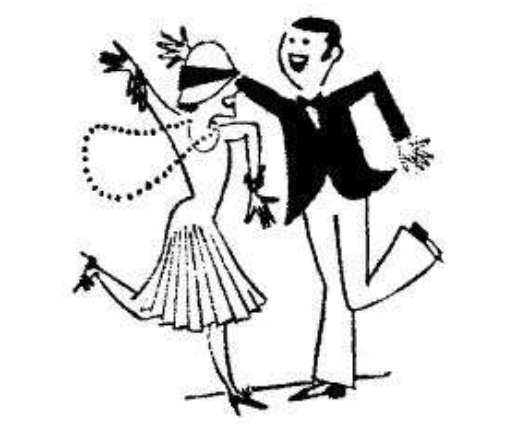 Sunday, September 17 2:00pm – 6:00pm Buy tickets here! RECRUITING! 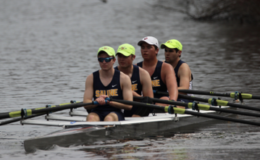 SALINE VARSITY ROWING Our medal-winning team wants *you* to continue our legacy of success!